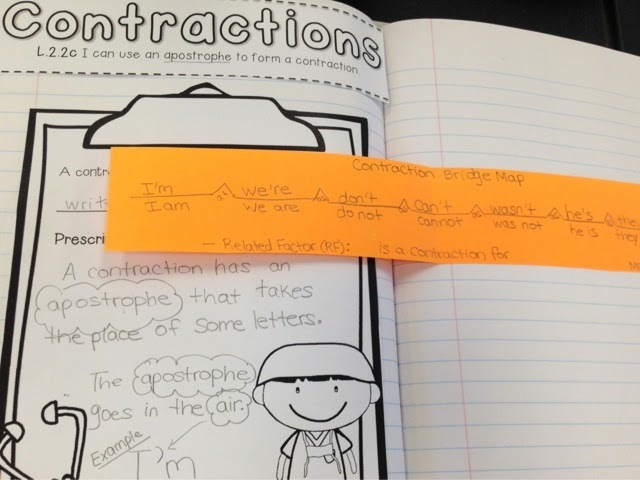 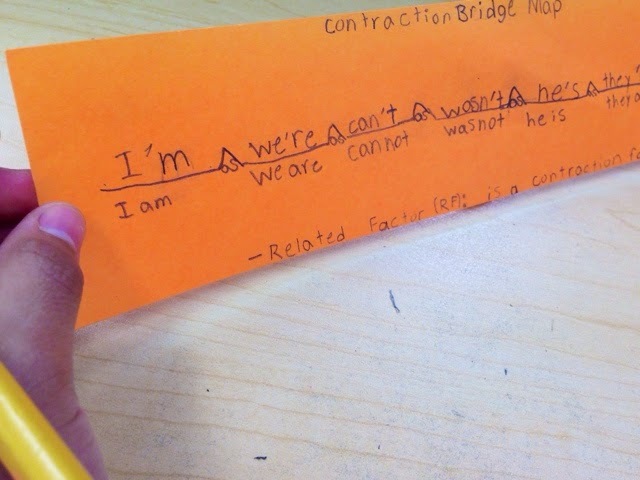 We've just begun learning about contractions and isn't it a beautiful thing when a Thinking Map just pops in perfectly to a lesson? 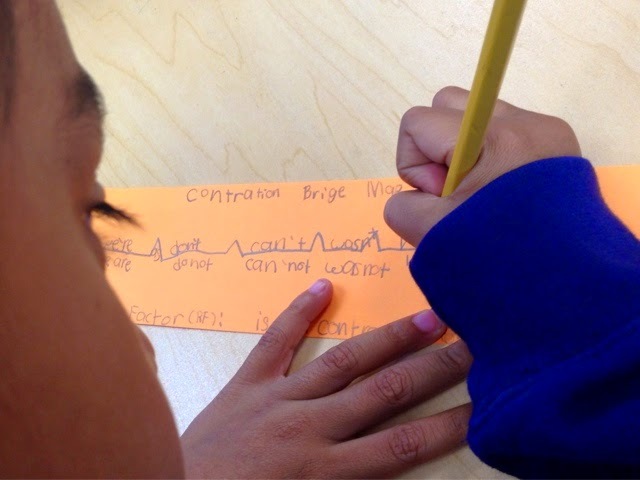 When I first learned about Thinking Maps, the Bridge Map was the most intimidating because I wasn't sure how this grade level would do with them and the thinking that is associated with the Bridge. 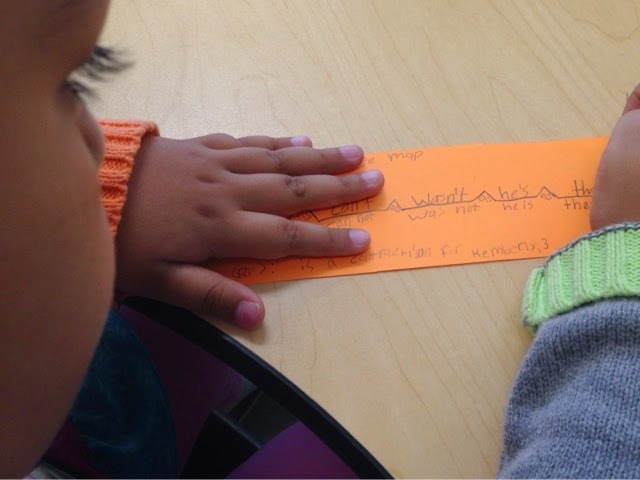 Once I got over my trepidation I found that opportunities to use the Bridge Map and boundless in 2nd grade!